THE reason behind the TT population still suffering and dying from diseases such as diabetes may have to do with the unique genetic make-up of the Caribbean people, which means certain medication may not work for them. This is a question being explored by Dr Rajini Haraksingh and Dr Dexter Hadley, genealogists working as part of the push for greater exploration of genetic research in TT and the Caribbean. This research will facilitate the creation of medicine tailor-made for people of the region, who are of a different genetic makeup from people anywhere else in the world. Most medical research is based on samples from populations which are predominantly Caucasian. UWI’s Faculty of Science and Technology hosted a public lecture on October 11 entitled Genetic Ancestry Mapping in T&T. 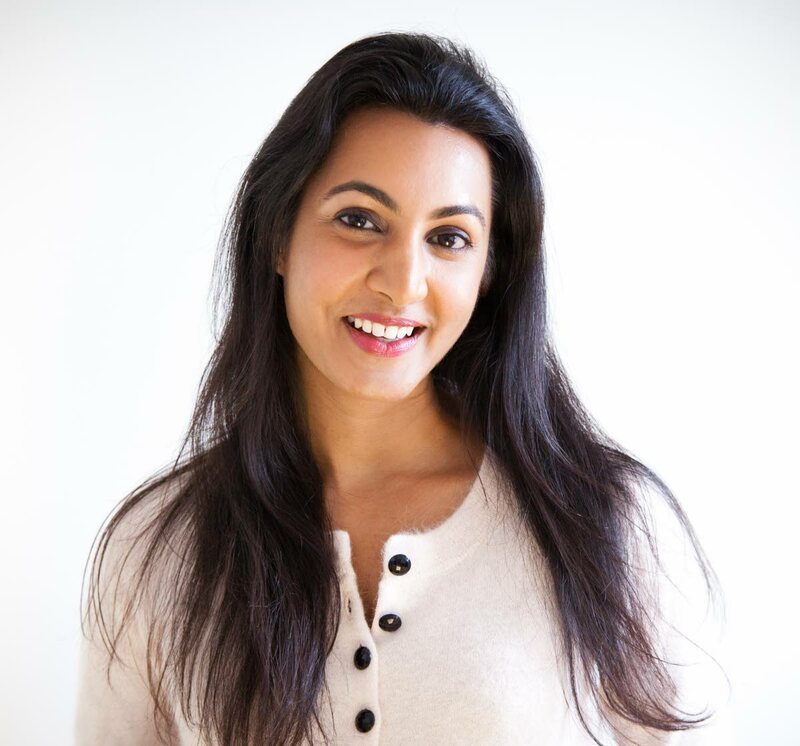 Lecturer in Biotechnology in the Department of Life Sciences Dr Rajini Haraksingh said it was an opportunity for the public to engage with experts on the topic of ancestry testing, as this is quickly becoming available to the general public. Haraksingh is also the director of panomics (the study of life at the level of molecules) at the Yale Transdisciplinary Collaborative Centre for Health Disparities Research. She said the hope was to facilitate a thoughtful discussion between academia, industry (Fzero Genomics, a genetic ancestry startup in TT) and the public around the development of this industry in TT. “I believe it is critical for UWI to be a part of this dialogue, and help steer the conversation in a thoughtful direction to educate the public on these types of advanced technologies that many people may not fully understand yet,” she said. She explained that genetic components are passed on from one generation to another, and some of these cellular components in deoxyribonucleic acid (DNA) turn on and off at different points in the life of a human being. This, Haraksingh said, affects how he or she interacts with the environment and other external factors. “There were projects which studied thousands of genomes around the world, and asked the question ‘How different are these genomes from each other?’” She said there are millions of variations in the genetic structures of each individual, which makes each person and the traits they express unique. Haraksingh spoke of genetic mutations which affect the ability of medicine to work on some sets of people but not others. She gave an example of a study done in TT which showed 60 per cent of patients at a clinic were resistant to a drug for diabetes. The test was done by prescribing medication and monitoring the patients’ response. She said another research project showed the mutations that make people resistant to the drug for diabetes were more rampant among the Indo-Trinidadian population than among Afro-Trinidadians. TT continues to see an increase in incidences of health conditions such as diabetes. In a Newsday article dated October 7, 2018, on the opening of the NCHRA diabetes wellness centre Minister of Health Terrence Deyalsingh said diabetes was the “number one problem facing TT” and the world. It was reported that a World Health Organisation article in May ranked diabetes as the seventh leading cause of death globally. Deyalsingh said government, recognising that non-communicable diseases (NCDs) were a major problem, took a US $55 million loan from the Inter-American Development Bank loan to fight NCDs. “Health disparities we observe in terms of disease prevalence based on genetic ancestry may actually play a role in how we deal with diagnosing and treating illnesses in TT,” Haraksingh said. She said all the information available indicated the differences in genetic structures allow a greater understanding of disease on the most detailed level, which is driving toward a future where a one-size-fits-all approach to medicine will not apply. 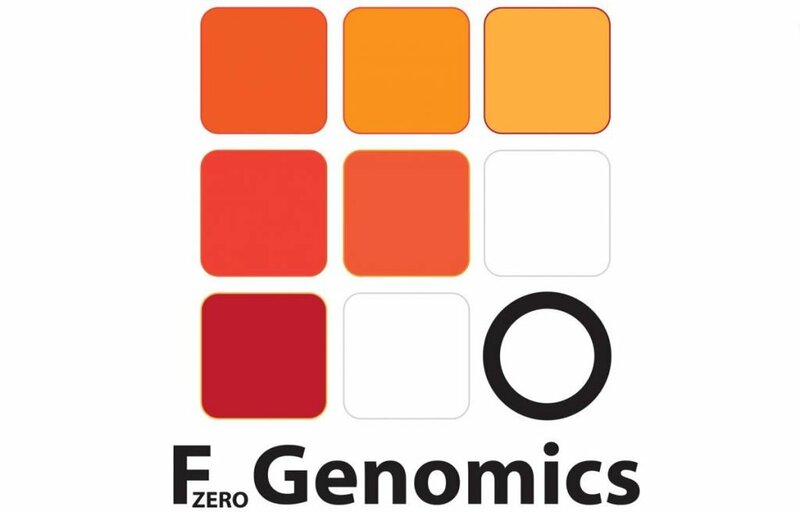 A founding member of FZero Genetics, Nigel Cain, made a short presentation on the importance of doing genetic studies in TT, and the Caribbean – and how these studies will improve health within the region. FZero will be launched in early 2019. It studies genetics and is developing an online platform for customers to explore their ancestry with breakthrough DNA genotyping technology, which it says achieves over 99.9 per cent accuracy. It has developed an F0 Genomic Ancestry Test which delivers personalised reports to customers based on their saliva DNA samples. It enables people to find distant relatives, and will do collaborative genomics research in partnership with leading world-class academic institutions to help define the future of precision medicine and health in the Caribbean region. Reply to "Genetics and future of medicine in TT"